100ml glass bottle of Strong Black Seed Oil from The Blessed Seed. 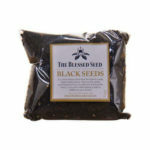 100% pure, cold-pressed, from the finest quality Nigella Sativa seeds. 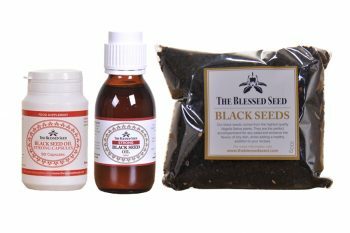 Our Strong black seed oil contains 4.3-4.9% of volatile oil, 4-5 times more powerful than most other blackseed oils on the market. 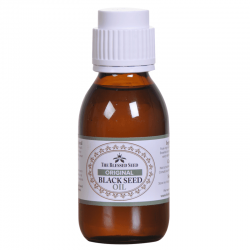 Thymoquinone is the main constituent of the volatile oil and is the bioactive phytochemical responsible for many of black seed oil’s antioxidant, anti-inflammatory and hepatoprotective properties. 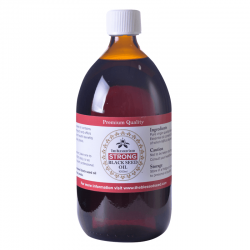 As a rule, the higher the volatile oil content, the higher the thymoquinone content. 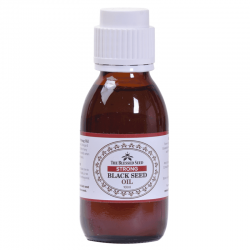 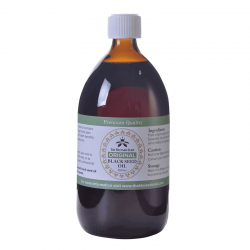 This Strong Black Seed Oil is recommended for those who are looking for a stronger, more potent oil and is particularly good for asthma and respiratory problems. If you require a less potent oil, please consider our Mild or Original Black Cumin Seed Oils.